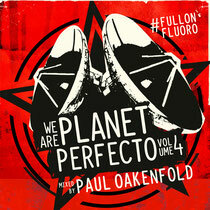 Paul Oakenfold presents #FullOnFluoro - the latest instalment from his We Are Planet Perfecto compilation series. Featuring seven exclusive tracks #WAPP04 #FullOnFluoro boasts nearly three hours of blended trance, breaks, psy and progressive dance music. 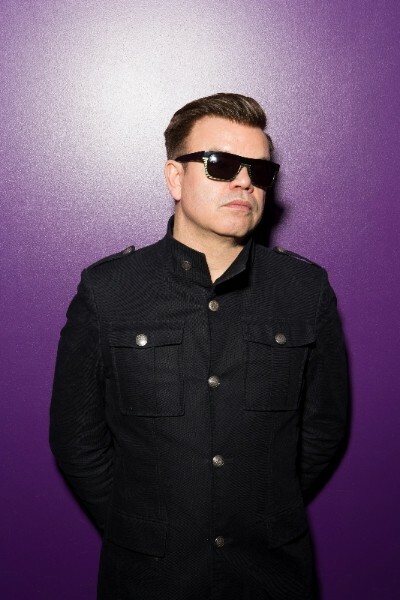 Hailed as one of the original pioneers of trance, Paul Oakenfold’s Perfecto Fluoro label has been releasing the more underground sounds of trance, Goa and progressive for the last 20 years. The 1996 release of ‘Fluoro’ – an Oakenfold compilation that not only introduced the futuristic sounds of Goa trance to a wider audience but also pushed the boundaries of the traditional template for a DJ mix album by fusing film samples, elements of score and other sources of audio to enhance and create a completely new journey. Fast forward 18 years and ‘Fluoro’ is arguably still a widely revered album of legendary status. Today – Paul’s Perfecto Fluoro label and FullOnFluoro Radio show continue to source and promote interesting and unique talent from around the world and this latest album acts as a show reel to a number of those names including Simon Patterson, Angryman, Liquid Soul, Thomas Datt and of course the return of the original Man with No Name. Over two CDs Paul Oakenfold crafts a melodic progression that builds in intensity and momentum. It’s an energetic exploration into the varying boundaries of trance and all of its sub genres.